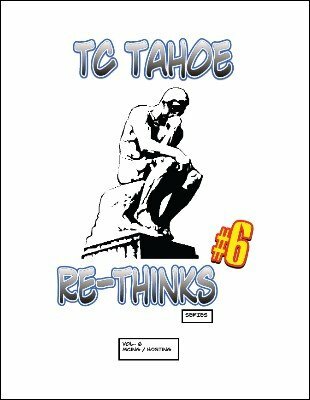 Re-Thinks is a new series of eBooks from TC Tahoe. Learning to Host a show, I mean to do it properly, lead to so many improvements in TC's own show, that to this day he still hosts shows whenever he can. Learning to MC will not only improve your act, it will make you stronger and more confident on stage, oh and of course it will open up new avenues of work too. 1st edition 2011; 25 pages.